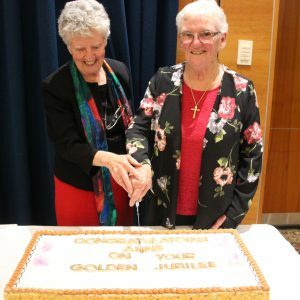 On August 25, the Congregational Leader, Sr Clare Nolan, welcomed guests to the celebration of the golden Jubilee of Sr Anne. 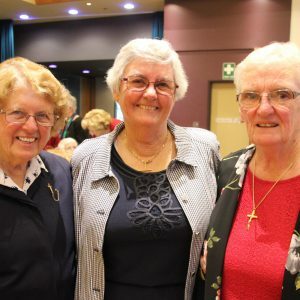 “It is my joy and privilege to be invited by Anne to welcome everyone to her celebration today here at Our Lady of Mt Carmel Church Mt Pritchard. 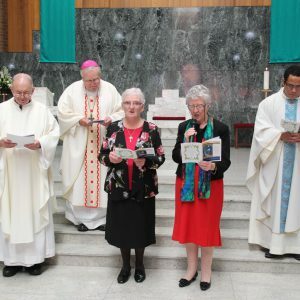 “Welcome to Anne’s beautiful family, her friends, her school colleagues, Community Care colleagues, and all who have walked the journey with Anne in various ways over 50 years as a Sister of Charity. 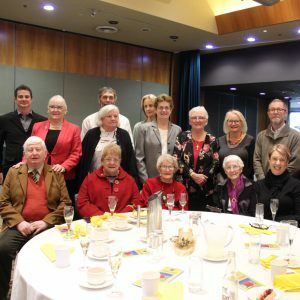 “Anne’s Mum and Dad (deceased) are rejoicing in heaven with us gathered here with Anne today. 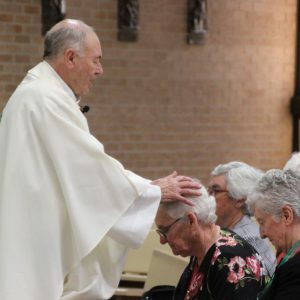 “Anne, you have lived a varied ministry life since your Profession day in 1968 and always faithful to wherever you were missioned, carrying with you your motto For Love of Thee. ‘Today is a joyful day, like those many beautiful pieces of coloured glass you crafted with such patience and love over many years – light breaking into a myriad of colours from the glass, enabling us to see how good life has been and is, even in its difficult times. 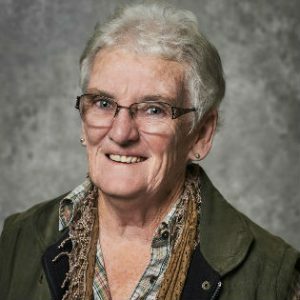 ‘You developed such a passion for people struggling on the land and those living on the margins in country areas. You are such an inspiration, Annie, and it is great to be here with you today. ‘You are a true daughter of Mary Aikenhead serving the poor wherever you find them. Your Liturgy today is so beautifully prepared and reflects who you are through Word, song and ritual.